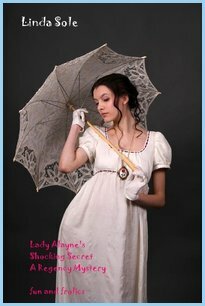 Lady Alaynes secret is the first of a series to come of Regency mysteries. Each book will have a love story at its heart and also a new mystery. 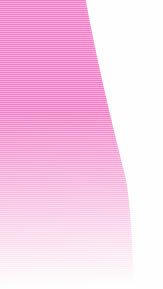 The main characters will feature in each book. Wounded and back from the war, Zander is asked to look into a scandalous mystery. He and his friends unmask the villains, but in doing so a secret concerning a friends wife is in danger of being revealed. Can Zander perform his duty while preserving his friend's happiness - and will Lady Alayne lose her husband and her reputation?